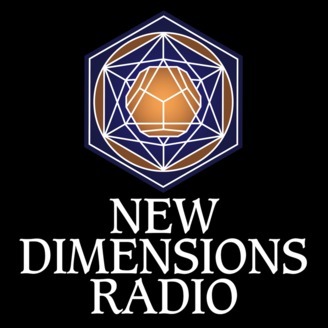 New Dimensions is an original and powerful forum for inspired and inspiring voices and views on a wide range of timely and timeless topics. Activism, art, education, science, psychology, philosophy, health, spirituality, global transformation, cross-cultural traditions, the interconnectedness of all life … All these and more are featured in this award-winning one-hour interview program that has been broadcast on public radio since 1973. 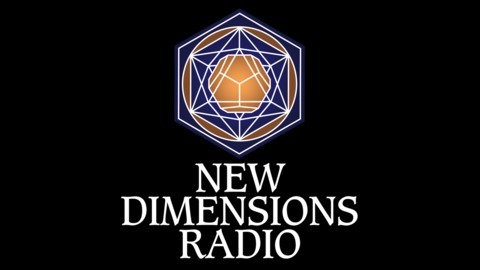 For more information and over a thousand hours of downloadable programs visit newdimensions.org.